Now that you've landed on the last planet, all you have to do is feed your people, power your city, fuel your economy, deploy your army and destroy Enemy Nations ... before they destroy you. These pages will take you through what you will see when playing the game. 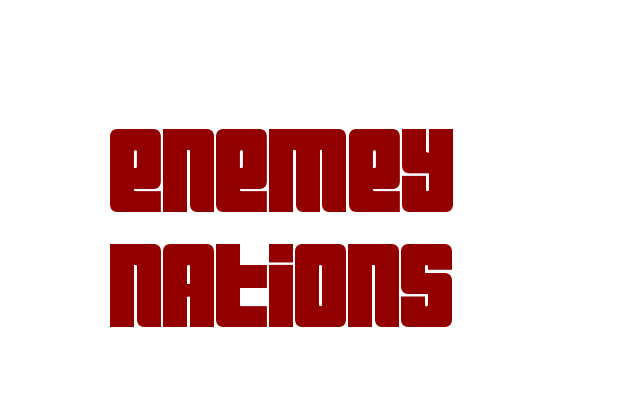 Enemy Nations is a real-time strategy game. But not your everyday real-time game. 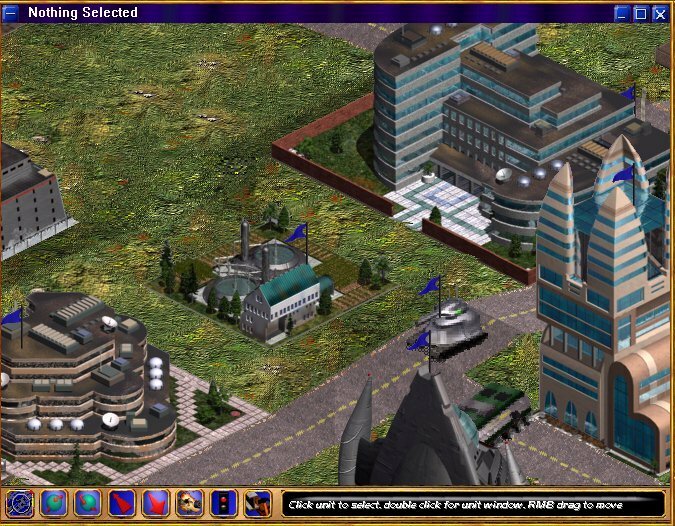 It provides a level of sophisticated economic and military modeling not found in any other real-time game.